While we’ll miss the costume-and-candy-filled delights of October, we’re just as excited for upcoming holidays to share with friends and family. 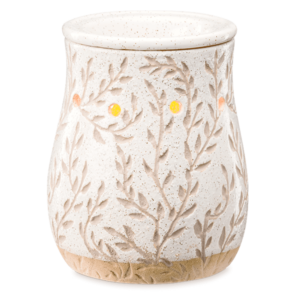 For November 2016, Scentsy’s getting winter kick-started with an incredibly beautiful snowflake-themed warmer: The Winter Frost Warmer. 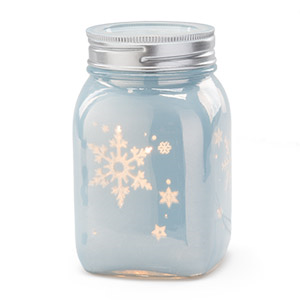 This gorgeous mason jar-themed warmer puts on a show of the other northern lights – the beautiful glow of snowflakes softly drifting down to earth. The pastel blue hue adds tranquility to this snowy scene, and illumination shines through each perfect little snowflake. The warming dish on top can be removed, and the lower “jar section” is one solid piece. The big holiday is coming up, and it’s never too early to start thinking about gifts! 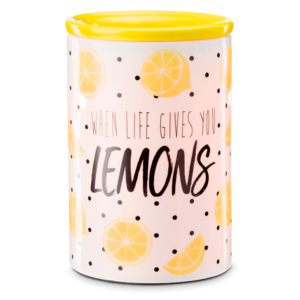 This warmer is a perfect present, but don’t forget that Scentsy has lots of other perfect scent bar pairings, too: the November 2016 Scent of the Month is Lavender and White Balsam, a gorgeous blend of soothing lavender floral notes and crisp Christmas Tree-like swirls. This beautiful scent brings a breath of beautiful florals and deep forests to cold winter nights, and it’s also available as a Lavender and White Balsam Room Spray and a Lavender and White Balsam Scent Circle to celebrate its unique fragrance all year round. 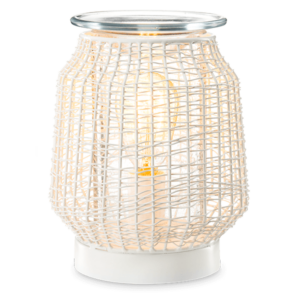 Looking for other cold weather-inspired favorites that go perfectly with this wintery warmer? Look no further than classic favorites like the Very Snowy Spruce Scentsy Bar and the Iced Pine Scentsy Bar. 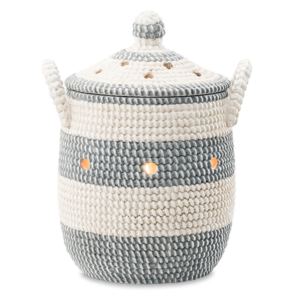 No matter which you choose, the soft light from this warmer inspires a little cuddling on the couch – whether that’s with a special someone, a favorite pet or a warm mug of cocoa – and reflections of gratitude as the new year inches closer. 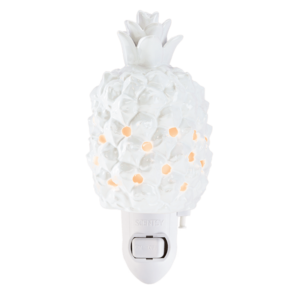 Can you think of a better way to send off 2016 than with a hint of fragrance, a twinkle of illumination and a snowy surprise like this fun warmer on Christmas day?